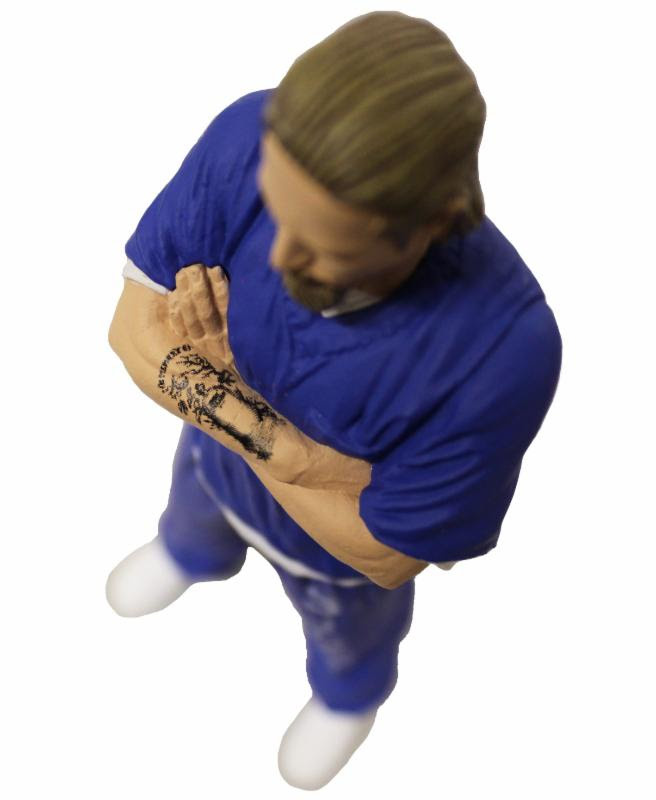 New York- Mezco Toyz is thrilled to announce a new must-have collectible figure from the award-winning series Sons Of Anarchy. 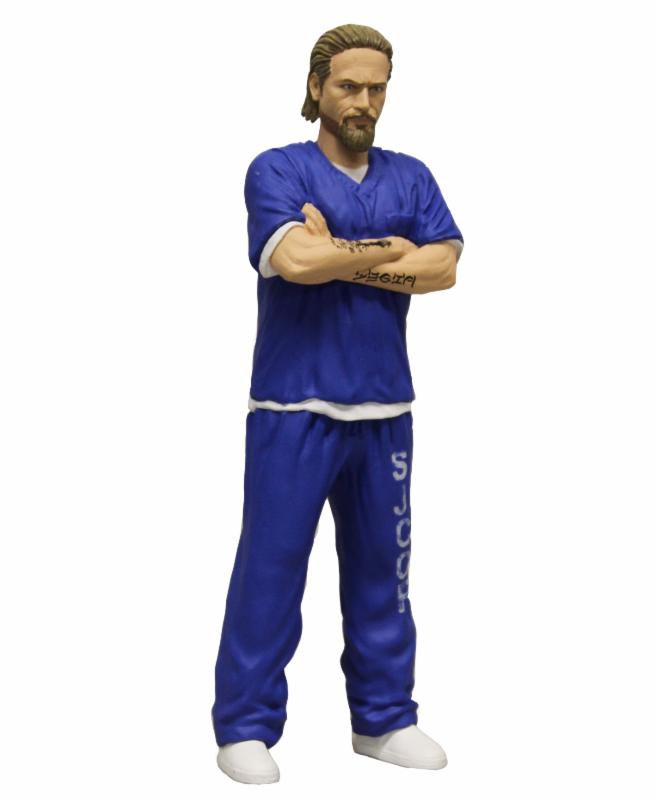 This new exclusive variant of Jax represents one of his numerous prison stays. 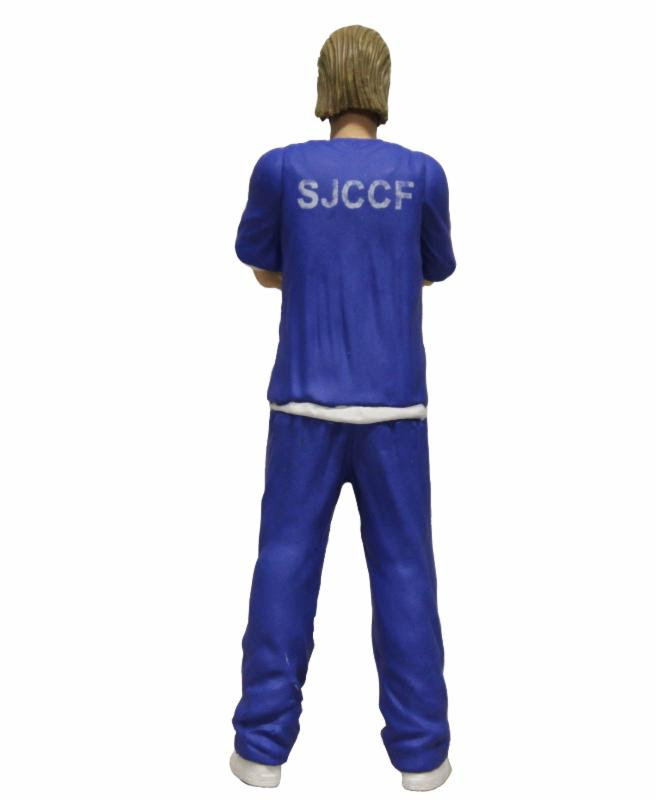 Jax stands six inches tall in his state-issued blue prison jumpsuit. Episode accurate, Jax looks as though he walked out of an episode of Sons Of Anarchy and into your collection. Jax comes packaged in a collector-friendly blister package. 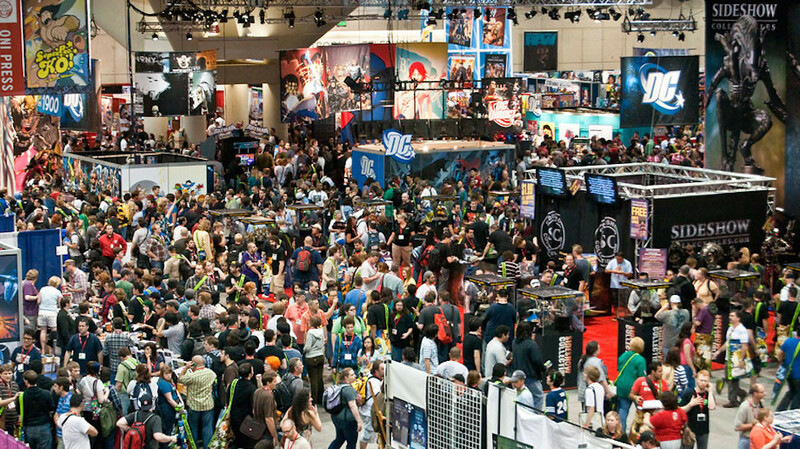 This Mezco New York Comic Con Exclusive is a Limited Edition. A select number of collector’s items will be available online at http://www.mezcotoyz.com/exclusives/, beginning August 22nd. Don’t delay because once they are gone, they are gone forever!